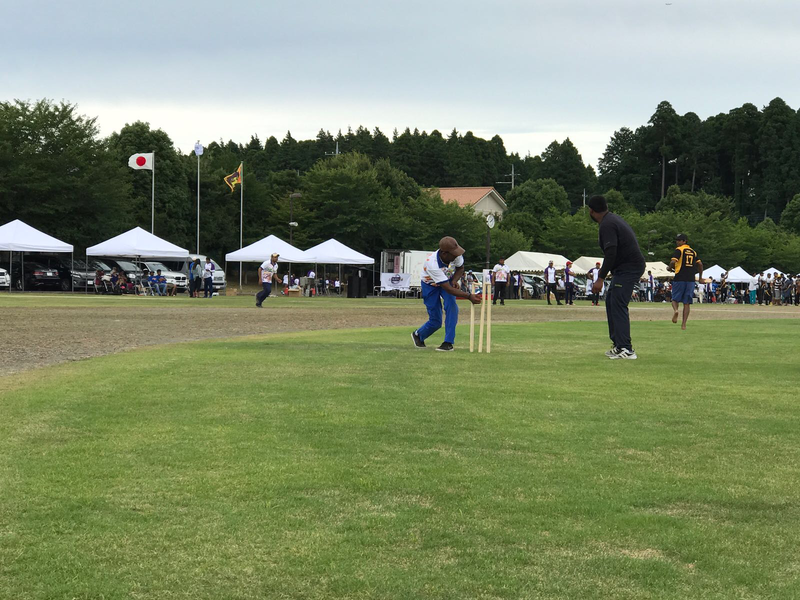 ‘ADC Line Japan corporation’ was proud to take part in the annual ‘Sri Lankan Automobile Exporters Association of Japan’ 2017 cricket tournament , this event keeps the associations live wire active and builds excellent relationships amongst the companies. The event was held in Japan on 23rd of July 2017. Paradise has taken a major step in diversifying their operations in to the pacific island countries namely Solomon island and Vanuatu. The company has setup up a pacific holding company in Vanuatu ”St. Anthony Holdings Limited” Through which the company is planning to invest in the leisure sector in Vanuatu and motors and logistic sector in the Solomon islands; in early part of 2017. The company is pleased to announce the ground breaking launch in Solomon Islands which will be housed in the capital city Honiara paradise building, prince Phillip highway in the Ranadi industrial area. The company will be in the Rent-A-Car business, new dealership and auto service for all brands.